The Merseyside Few is hugely indebted to South Lancashire Aviation for their work that is incorporated into these pages on Wladyslaw Szulkowski. Wladyslaw Szulkowski is one of the three Merseyside Few who are clearly not from Liverpool or Wirral. He is buried in West Derby Cemetery, section 11 RC grave 392. He is buried immediately next to Czechoslovakian Battle of Britain pilots, Otto Hanzlíček and Jindrich Bartos. West Derby Cemetery, in Lower House Lane, Croxteth [Google map], is a sprawling mass of graves, some well maintained some not. The cemetery was opened in January 1884 and consecrated six months later on 28 June. It has been used for both Church of England and Roman Catholic burials and a number of its buildings have been accorded Grade II listed status. Just inside the entrance is one of those signs showing a map of the cemetery and its sections. These things are never easy to follow as the sections themselves are not marked at all. It turned out that Szulkowski’s grave was about as far from the cemetery gates as you can get but I was pleased to see it was well maintained. So who was Wladyslaw Szulkowski and how did he come to be buried on Merseyside? Wladyslaw Szulkowski was born on 6 November 1909. He graduated from the Szkoly Podchorazych Lotnictwa (Polish Air Force Academy) at Deblin (7th Class), and was commissioned as 1st Lieutenant on 15 August 1933. In 1939 he flew as an instructor at the Advanced Flying School in Grudziadz-Ulez near Deblin, about 70 miles southeast of Warsaw [Google map]. In September 1939 he fought as a fighter pilot in the Polish campaign flying with the “Deblin Group” before escaping via Romania and on to France. It is unclear if he was among the 7,000 Polish airmen who fought in the Battle of France with the Armee de l’Air. From France he came to Britain and joined the RAF as a Pilot Officer, Service Number 76747. After operational training with 5 OTU at Aston Down in Gloucestershire and conversion training to Spitfires, he was posted to No 65 Squadron at Hornchurch on 5 August 1940 and took part in the Battle of Britain. 65 Squadron were detailed to patrol to intercept raiders. I was flying in the position of Blue 3 when we engaged many Me109’s over Dover at 20,000 feet. I became separated from my section and attacked one of the stragglers. Before he could attempt evasion I fired several bursts from 350 yards closing to 100 yards and the e/a burst into flames and crashed down into the sea where I saw it before turning back to base. 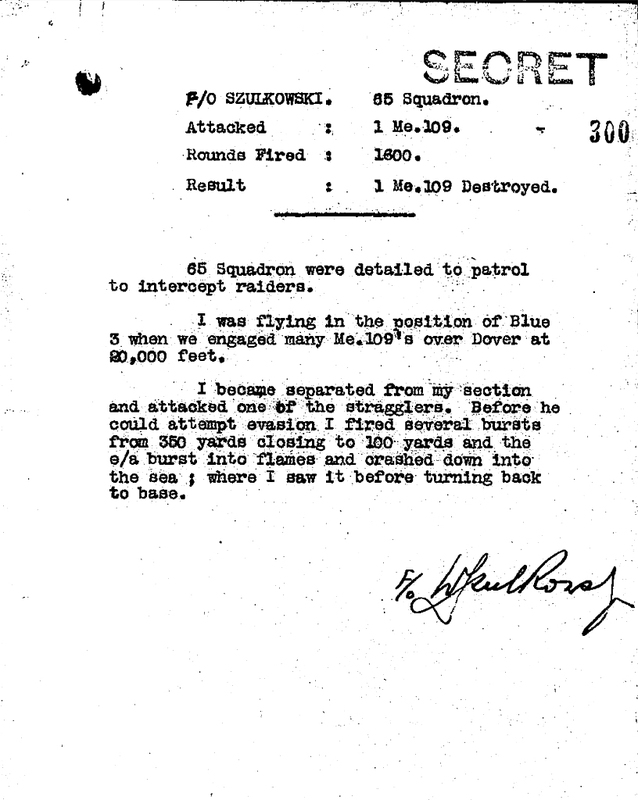 The Squadron’s Intelligence Officer, A. Hardy, filed an Intelligence Patrol Report for 24 August in which he described nine aircraft, including one flown by Paddy Finucane, scrambling from Rochford to intercept raiders approaching from Dover. After being vectored to Manston they sighted two formations of 30 and 40 bombers, escorted by 40 Bf110s and a large number of Bf109s. The squadron climbed to engage the fighters and at 28,000 feet broke into sections to attack. The squadron claimed a Bf110 destroyed and a Bf109 as a probable before returning to Rochford. Szulkowski did not make a claim but managed to fire 482 rounds during this action. On 27 August the squadron was transferred to Turnhouse, just west of Edinburgh in Scotland. In November 1940 the squadron moved south again and began offensive sweeps over northern France. Wladyslaw Szulkowski was not the only Pole in No 65 Squadron. 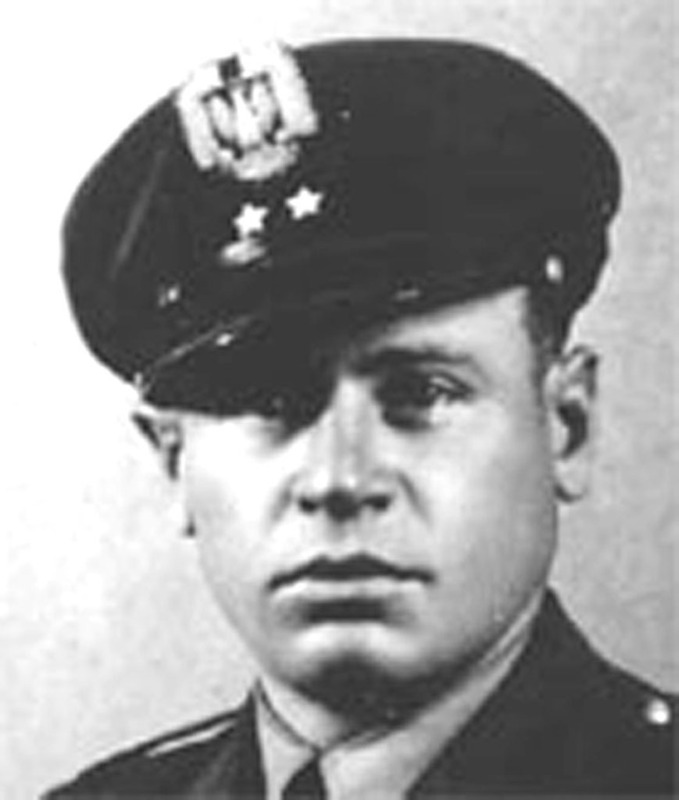 Also serving was Flight Officer Franciszek Gruszka. In his memoirs, currently in possession of his family in Poland, he described his first sortie against a German bomber formation on 14 August 1940. Gruszka was killed in action four days later on 18 August 1940. The squadron was scrambled and he took off in Spitfire R6713 to intercept a German bomber formation. Gruszka was last seen dog-fighting over Canterbury and chasing a fleeing German fighter. He was never to return to base. As no news was heard of him again he was posted as missing in action. His story was to have a fitting end when in the spring of 1975 the remains of his aircraft were found in marshes in East Sussex. F/O Gruszka was still in the cockpit. He was buried at the Polish War Memorial on the outskirts of RAF Northolt, London with full military honours on 17 July 1975. In December 1940 Szulkowski volunteered to join a soon to be established Polish squadron that would be based at RAF Speke in Liverpool. On 8 January 1941 the Air Ministry approved the formation of No 315 (Polish) Squadron at RAF Acklington in Northumberland and assigned the code letters “PK” to it. As a British advisor, Squadron Leader HD Cooke became its first commander with Flight Lieutenant Davy and Flight Lieutenant Edy commanding the Flights A and B respectively. The Polish Air Force Inspectorate issued an order for Flight Lieutenant Stanislaw Pietraszkiewicz from No 307 (Polish) Squadron to take command of this newly formed unit, promoting him to the rank of a Squadron Leader at the same time. Technical Officer, Flight Lieutenant Jurand and Intelligence Officer, Pilot Officer Narkiewicz, assisted him in recruiting the personnel, in co-operation with the depots at Kirkham and Weeton that were attached to RAF Blackpool. On 21 January, Squadron Leader Pietraszkiewicz arrived at Acklington. This date became officially the day the squadron was formed, and in the next few days all the squadron personnel, including Wladyslaw Szulkowski, arrived at the station. Squadron Leader Pietraszkiewicz gave command of ‘A’ Flight to F/Lt Wladyslaw Szczesniewski, and command of ‘B’ Flight to Wladyslaw Szulkowski. 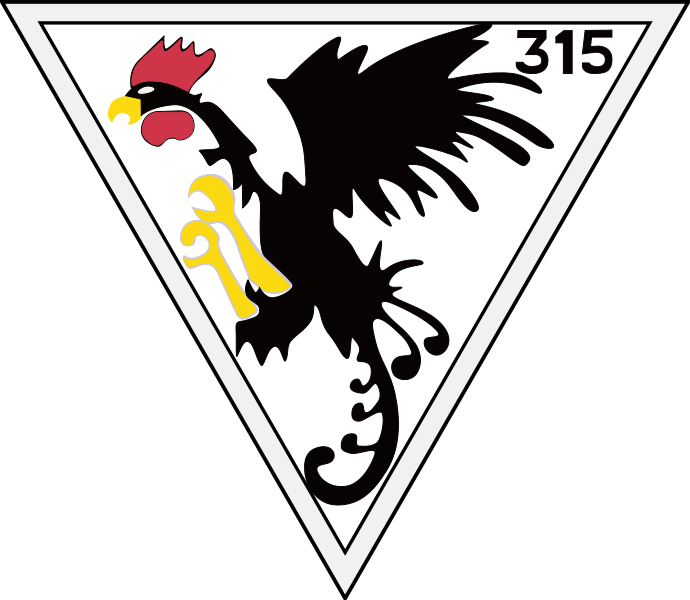 Most of the pilots and ground crew of No 315 (Polish) Squadron were from the Szkola Podchorazych Lotnictwa military academy in Deblin, which is why in September 1941 General Sikorski, Head of the Polish Armed Forces, gave squadron the name: “Deblinski” or “City of Deblin”. On 1 February 1941 Wladyslaw Szulkowski was awarded the Krzyż Walecznych, the Polish Cross of Valour. No 315 (City of Deblin) Polish Fighter Squadron transferred to Speke on 13 March 1941 and became operational with Hurricanes. Its role was to defend Merseyside and to fly patrols over naval convoys in Liverpool Bay.